At Whisky & Alement, we've long been fascinated by The Isle of Arran Distillers. 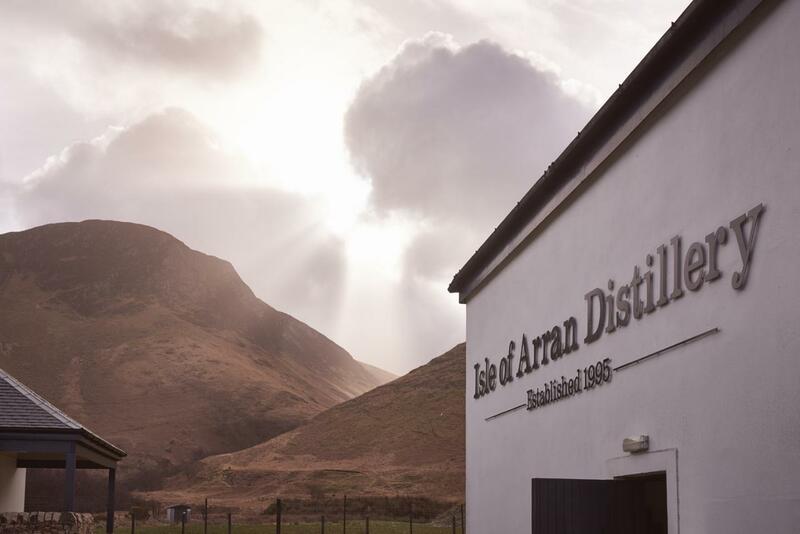 The Arran distillery, located on the eponymous island, has become a blueprint for many of Scotland's newly opened Hebridean whisky producers. So for this event, we'll be tasting our way through Arran's eclectic range of single malts and chatting about how this remote operation has thrived since opening in the late 90's, so much so that it will soon be joined by a new sister distillery in 2019. Presented by The Spirits Company's expert Scot, Craig Merson, we hope to see you there.